Pipe Bands Australia has today announced an annual scholarship to assist with education and training of pipers jointly established with Victorian Highland Pipe Band Association with a bequest from the estate of the late Peter Cook. The fund will be jointly administered by PBA and VHPBA with annual awards totalling up to $2000 being made over at least the next 10 years. 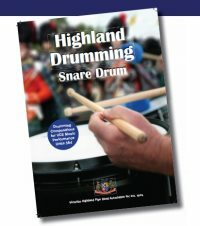 The scholarships are available to members of Pipe Bands Australia and affiliated organisations. Peter Cook tragically lost his life in a car accident just days before the 2014 Australian Pipe Band Championships. 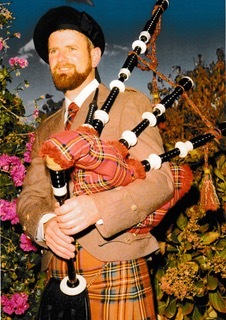 He had been secretary of Pipe Bands Victoria for more than a decade at the time of his death and had been recognised with life membership of Pipe Bands Australia and the VHPBA. He had a lifelong passion for piping and pipe bands, but in particular, solo piping and was heavily involved with the former Pipers’ Club of Victoria. Attached is the memorandum from Pipe Bands Australia and application forms for the scholarship. 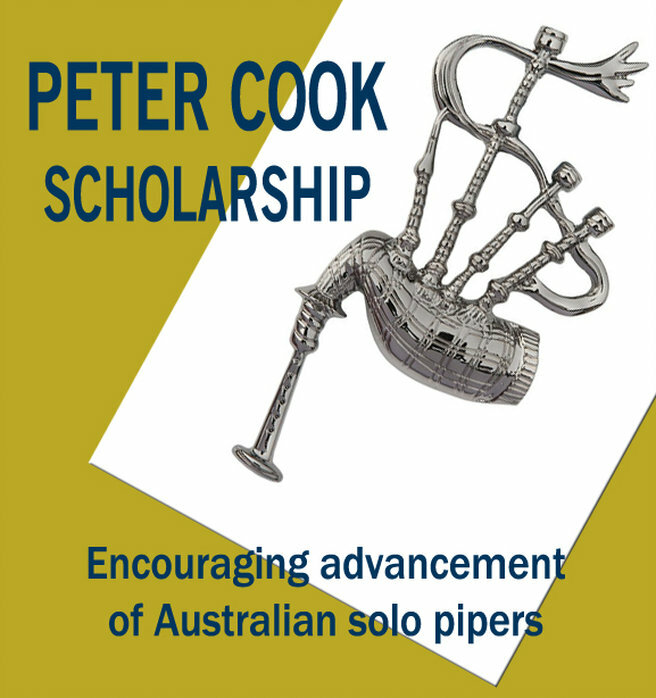 This scholarship is open to pipers across Australia.